WASHINGTON — The U.S. Department of Health and Human Services (HHS) has granted a waiver to a South Carolina ministry that was informed by the state Department of Social Services that it could lose its foster license because it only places children in Christian homes as it works with churches throughout the state. “After reviewing all of the information you have provided, we have determined that requiring your subgrantee, Miracle Hill, to comply with the religious non-discrimination provision [in HHS regulations] would cause a burden to religious beliefs that is unacceptable under RFRA (the Religious Freedom Restoration Act),” the Office for Civil Rights wrote to Gov. Henry McMaster on Wednesday. McMaster had written to HHS last year to intervene on behalf of Miracle Hill Ministries of Greenville, which had received a letter from the South Carolina Department of Social Services (DSS) advising that it is unlawful under federal regulations to require foster parents to be of a particular faith. 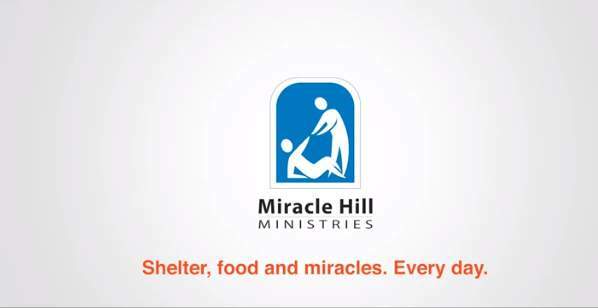 Miracle Hill Ministries says that it was told that it could lose its license as a foster placement agency if it continues to work only with the churches in the state. The Christian organization operates several rescue shelters for the homeless, at least two children’s homes and two addiction recovery centers, as well as a foster placement program, which has successfully found families for nearly 250 children. It is reportedly South Carolina’s top provider of foster families for level one children. This week, HHS agreed with McMaster, and granted a waiver to Miracle Hill and all similarly situated organizations—under the condition that they be required to provide referrals to other organizations should prospective applicants not share their faith. “This condition is added on the understanding that Miracle Hill, and any other subgrantee making use of this exception, does not object on religious grounds to making such referrals, and therefore, the condition does not implicate additional RFRA concerns,” wrote Steven Wagner, the principal deputy assistant secretary of the Administration for Children and Families. Lehman, along with Brenda Parks, the director of Miracle Hill’s foster care program, released a video statement upon learning that the situation had been amicably resolved. Lehman acknowledged that other government officials in addition to McMaster had expressed support of the organization, including Rep. Trey Gowdy and Sen. Gary Smith.